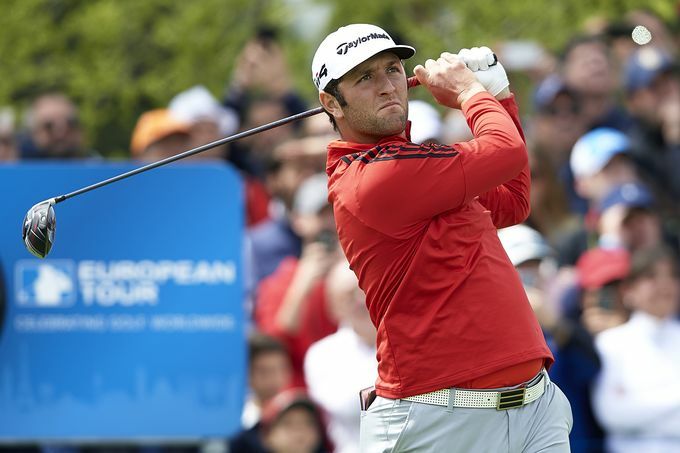 Jon Rahm claims his third European Tour title, first on home soil, at the Open de España. The win was the eighth worldwide victory for TaylorMade Golf’s new M3 and M4 drivers with Twist Face Technology. Basingstoke, Hants. 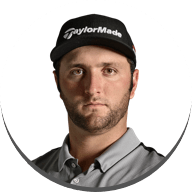 (April 15, 2018) - TaylorMade athlete Jon Rahm successfully chased down the overnight leader to close out an impressive two-stroke victory at the Open de España, powered by a bag of TaylorMade Golf equipment in Madrid. 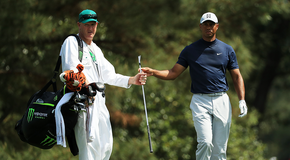 His second win of the season was also the 23-year-old’s fifth of his professional career. With this victory, TaylorMade Golf’s new M3 and M4 drivers have racked up eight wins on worldwide tours. 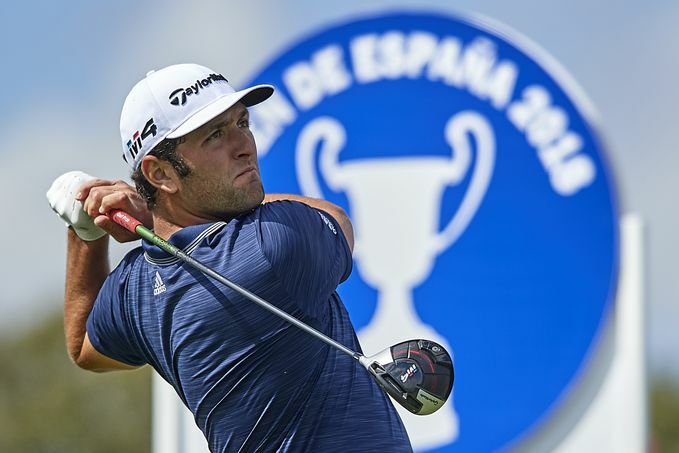 Following his fourth-placed finish at The Masters, Jon Rahm overturned an overnight deficit to secure his first win on home soil at the Open de España in Madrid. Rahm has already been victorious this season, previously recording victory at the Career Builder Challenge on the PGA TOUR. Rahm has an imposing strike rate with a win coming in every nine tournaments he competes in. 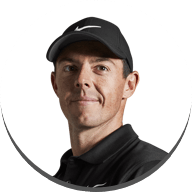 He now boasts an impressive five wins and 17 top-five finishes in 45 worldwide starts as a professional and stays as world #4 in the Official World Golf Rankings. 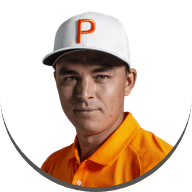 Rahm has become part of an exclusive group by becoming only the fifth player in the last 30 years with three European Tour wins and two PGA TOUR wins before the age of 24. Relying on a full 14-club bag of TaylorMade equipment, the Spaniard’s win was helped by superb driving with his M4 driver in Madrid, where he averaged 304.5 yards off the tee. To date this season, Rahm has gained 1.28 strokes on the field off the tee. 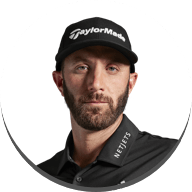 In addition, Rahm played the M3 fairway and P790 UDI joining fellow TaylorMade athletes Dustin Johnson,Justin Rose and Rory McIlroy who have added at least one P790 iron to their bags. In addition to his stellar driving, Rahm carded 21 birdies and two eagles set up by his superior iron and wedge play. Rahm led the field in greens in regulation finding an impressive 87.5% of greens. A stat that is reflective of his season so far with Rahm gaining 2.10 strokes on the field from tee to green this season. Rahm plays P750 irons from 4-iron to PW equipped with True Temper Project X 6.5 shafts. 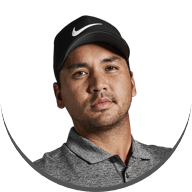 His wedge setup includes two regular Milled Grind wedges (51° and 55°) plus the Milled Grind Hi-Toe lob wedge (60°) also equipped with True Temper Project X 6.5 shafts. Rahm’s bag is completed with his trusty Spider Tour Red putter which he has had in the bag since January 2017. 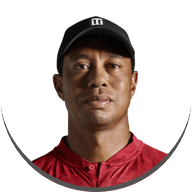 TaylorMade’s 2018 M Drivers featuring Twist Face Technology now have victories in eight tournaments worldwide (Two European Tour and six PGA TOUR events this season). 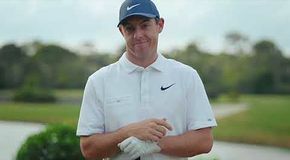 Rahm joins TaylorMade stablemates Dustin Johnson, Rory McIlroy, Jason Day, Gary Woodland and Paul Casey as tournament champions winning with Twist Face on Tour. With 62 in play, TaylorMade drivers led all manufacturers in Madrid with 40% of players choosing TaylorMade drivers.